Charly had just released an EP titled "Film Scores", where the tracks were created for different short films, reflecting of how well music can serve as a story. The EP rounding off to be a rather well rounded piece of work. 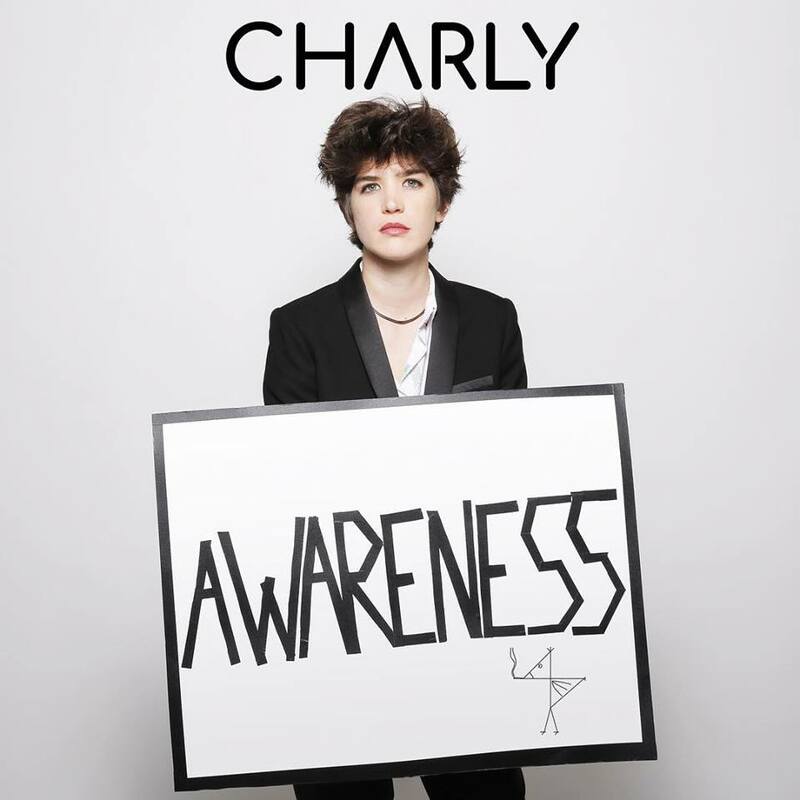 That release having done well for Charly, another EP was in the works, that one being titled "Awareness", the follow-up to "Film Scores". How much different are the EP's between one another, well quite. "Awareness", is strictly a mix up of acoustics with electrics. "What's Next", the opener, does this, as well as "Creature of Your Nights", and even "Someday". The song choices being a cross between the last EP and a refresher on this EP. You get a hand in hand type of feeling, as the material varies yet still feels fluid yet fulfilling too. 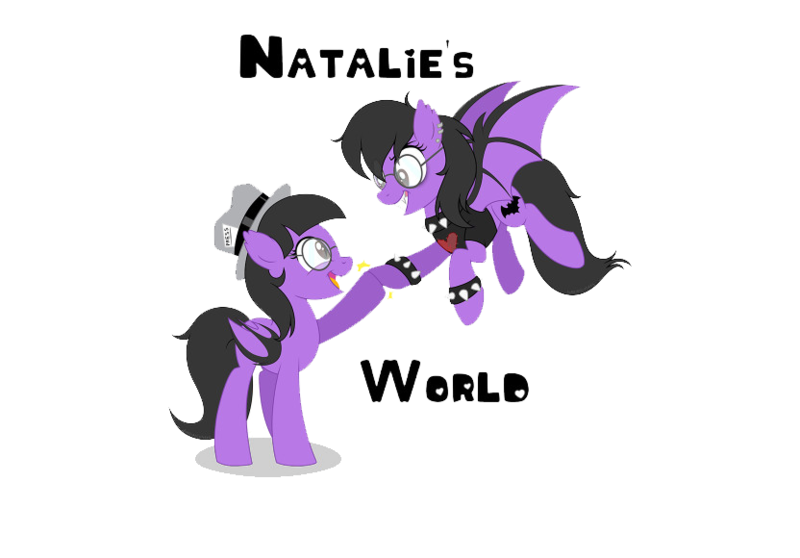 Charly being a bag of mischief of creativity, as her own doing, keeps the material very well thought out, and put to good use as well. 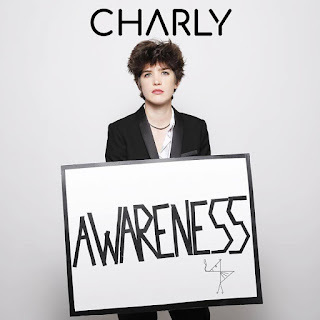 If catchy and upbeat is how you like your music, then Charly's latest piece of works that is this "Awareness" EP may be it.